Not all roasted chicken are the same. Obviously some are roasted in charcoal, some in gas oven and some in electric oven. No I’m just kidding. What I mean mean is about this Bugong Roast Chicken and the philosophy of the owner Mr. Jerry S. Erguiza. 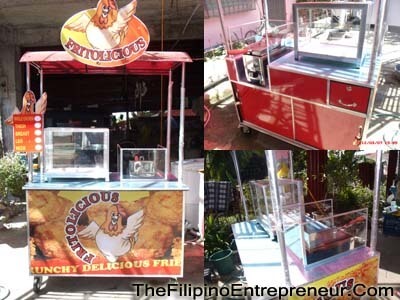 There are two well known roasted chicken here in the Philippines are Andok’s and Baliwag lechon manok. Although those two have different secret recipes on their chicken, they seem to be similar in many aspect of the business. Both are roasted on burning charcoal and with a lechon sauce. The other one was similar too like the Sr. Pedro but was slightly different because the sauce is simpler, soy sauce with spices. Comparing them to Bugong, the difference is how it is prepared. First is the way it is roasted. It is roasted in an electronically controlled oven and transferred in a sealed cabinet once it is cooked to minimized the exposure to smoke and dust. Second is the preparation of the chicken prior to roasting. The extremities are tucked in unlike the others that were spread. Third is how it is chopped. They use scissors to cut the chicken to avoid the broken or splintered bones that might be swallowed specially by our kids. And last but not the least is the secret recipes of 18 herbs and spices that separates it from the rest. Although somehow they have managed to make their business successful, another factor that makes them truly unique is how they handle their franchisee. They always insure the quality of output of their franchisee by continuous monitoring by a field operation staff and they always on a look out of better ways to ensure success of their franchisees. This method seems to have vested interest on their part because as Mr. Erguiza said that an “unprofitable outlet will reflect badly on franchisers”. But in the long run, the franchisee will be the one who will benefit the most because the franchisee already have a business in autopilot. Years later after I posted the above article, I had an opportunity to try their menu. Yes not only do they have a roasted chicken shop, they also have a fast food restaurant near their shop. 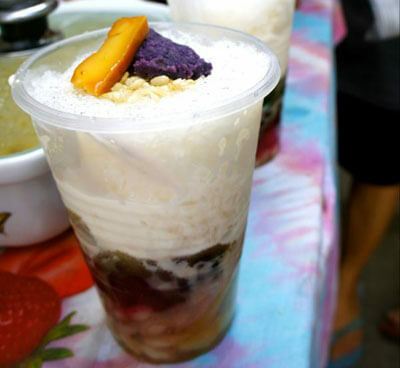 It is located just outside the main gate of UPLB. If you happen to visit UPLB and see Mc Donalds, Bugong fast food is just beside it, inside the building. They have a number of value meals on their menus which you can see right away. Price is affordable and taste is great and not the usual chicken that you have eaten in popular fast foods. The chicken serving is also generous, not the 2 piece leg and thigh but a quarter of the chicken! There are also 3 kinds of rice that they serve: Thai rice, garlic and chive rice and kimchi rice. Sorry I’m not a food blogger so I’m not good on elaborating about it. i want to franchise give me more details please! What kind of franchise? 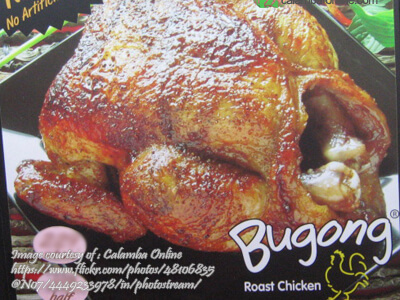 the Bugong Roast Chicken? 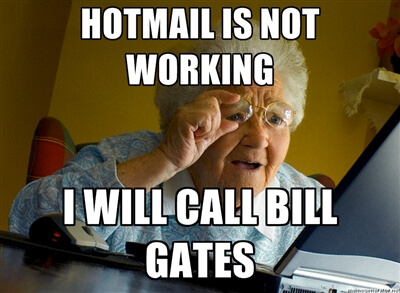 you can contact them directly for details. Hi! Me and my friend are interested to be a franchise of a Bugong restaurant. Can I get their contact details? Actually I only blog about Bugong Roasted Chiken and not in anyway related to them. I can only give you their contact number on the article I found. Please stay tuned and I’ll post it here ASAP. Thanks for your comments! This is to express our sincere interest to put up Bugong outlet at our Gasoline Station located at Molino Road Molino Bacoor , Cavite . I would like to know the details and requirements of your business as well as the required minimum area. I find your business extremely beneficial for both of us and I am looking forward to doing business with your company. Please get in touch with me at your most convenient time to discuss this matter.